Melbourne encourages innovation and initiative. It fosters and values its creative community. It will invest in the creativity of people of all backgrounds and ability in all pursuits. Melbourne’s reputation will attract and retain pioneers in the creative arts and innovation, and enable them to contribute to the city’s prosperity. Melbourne will support a culture that encourages brave and bold ideas which fuel the imagination across all areas, including cultural and artistic pursuits. Melbourne will foster local groups and individuals to develop a vibrant creative community and provide accessible spaces for creation, development, presentation and commerce. Melbourne will celebrate the creativity of all people across industry and all art forms. Melbourne will embrace and nourish communities and diversity. This will lead to an environment in which people of all backgrounds and ability will be empowered to participate in creative endeavour. 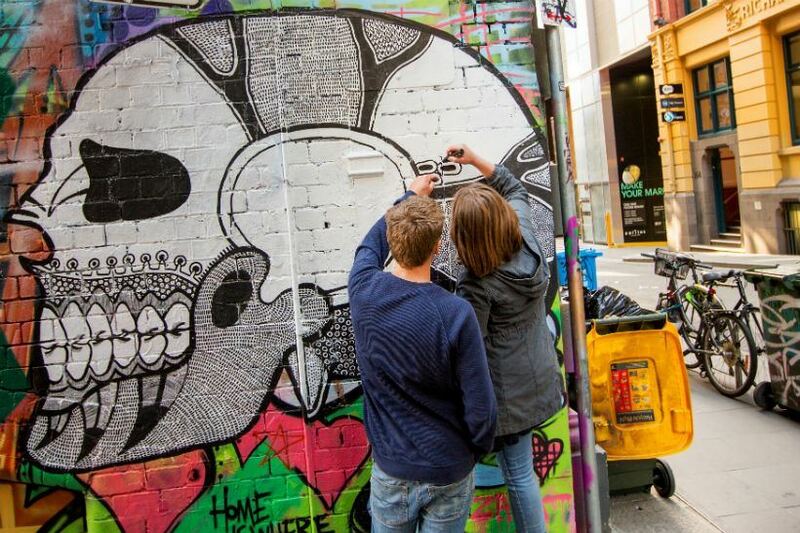 Melbourne will grow its brand as a creative city. It will attract and invest in creative industries and innovation as drivers of prosperity.